Welcome to Episode 001 of The Elite Road Warrior Podcast Show Notes! In this episode, we’ll discuss why you’re not an elite road warrior yet but how you can become one. 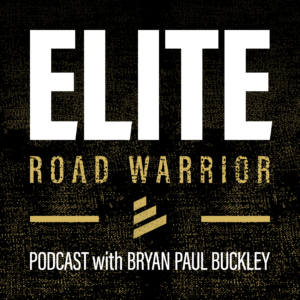 12:17 – How do you become an elite road warrior? Road Warrior Assessment – What Level of Road Warrior Are You?